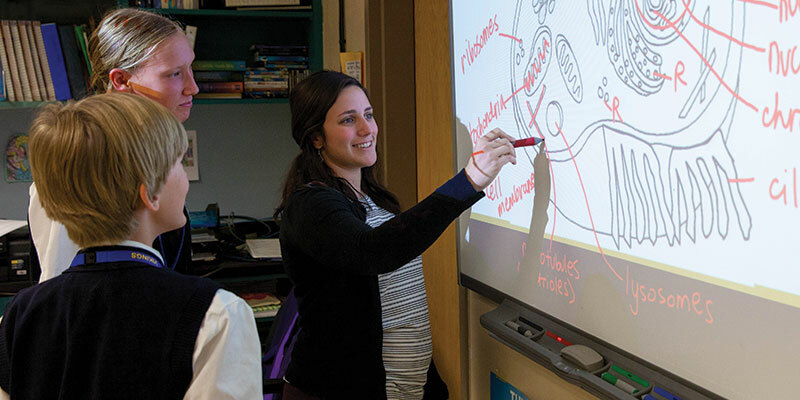 Investing in our future…educating the leaders of tomorrow. 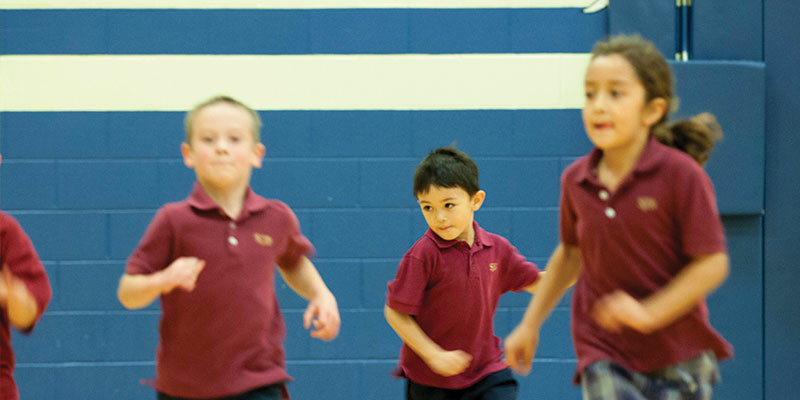 Welcome and thank you for considering St. John the Baptist Catholic School! We are blessed to work in partnership with parents in guiding children through their academic, faith, and character exploration. We are committed to reinforcing the family environment in a nurturing community which fosters faith, values, respect, and dignity while encompassing the ideals of sacrifice and service. 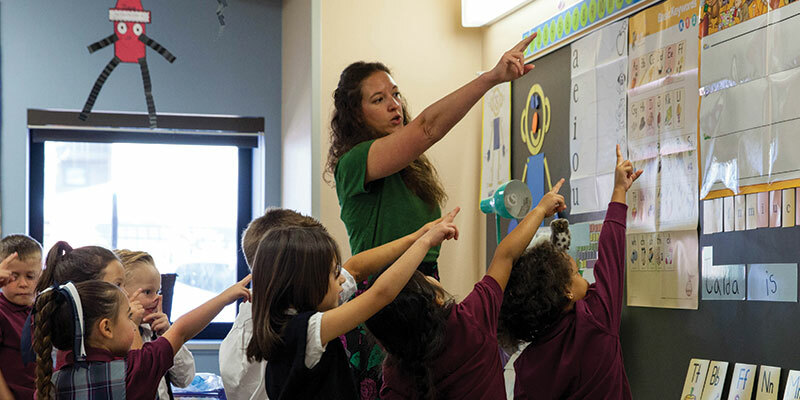 We are confident that during his or her learning career at St. John’s, your child will experience unsurpassed academic, personal, and spiritual success. 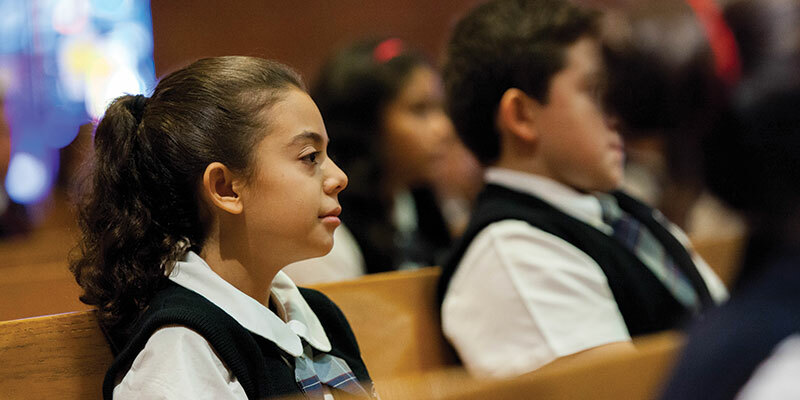 Established and enriched by our parish family, St. John the Baptist Catholic School is committed to educating the whole child. Through our dedication to academic excellence, moral and spiritual development, and community service, we hope to inspire the leaders of tomorrow. Watch this video, MTYR, when done, you will realize there is nothing like a great Catholic education! We are now enrolling Pre-K through 8th grade. We would love to have your child attend our school for a day and shadow one of our students. Please contact our school office at 303-776-8760 or e-mail schooloffice@johnthebaptist.org. 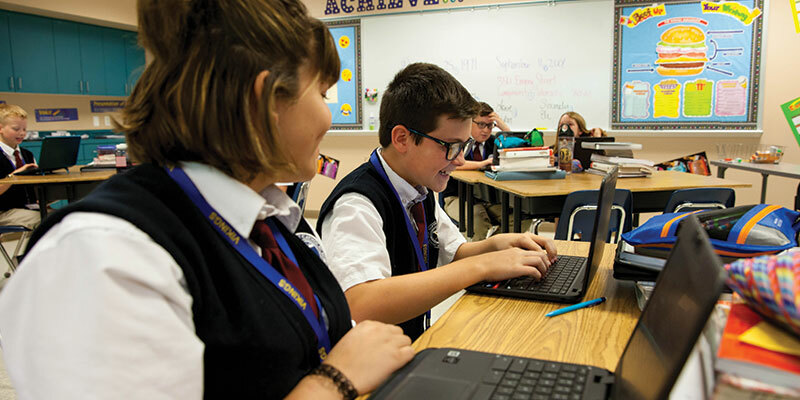 The technology curriculum at St. John the Baptist aims to support the classroom curriculum, teach students the responsible and ethical use of technology, and prepare students for high school and beyond.